In every room of your house, there is always have an excellent way to create the space you are getting out of it. For some areas, it may just as simple as decluttering or throwing away the unnecessary items, especially your bedroom. 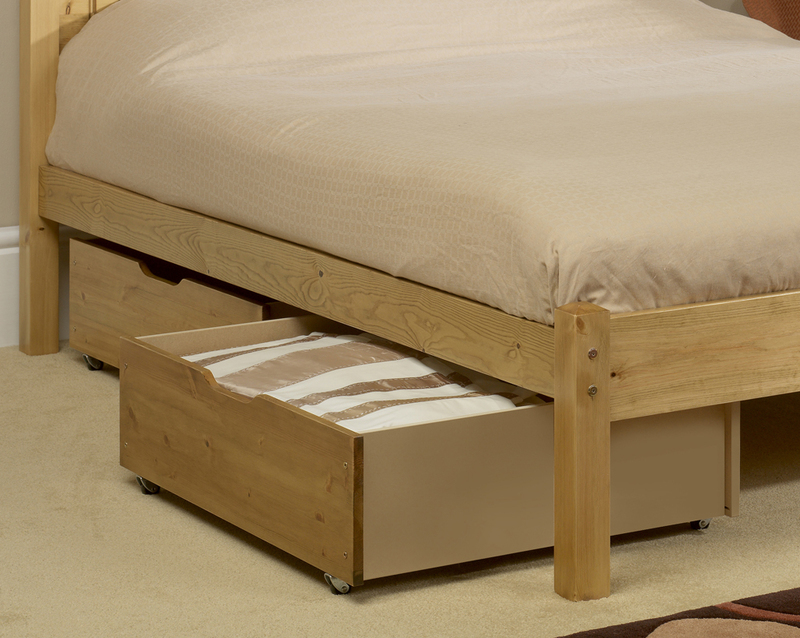 Many people like to keep their items in their bedroom, no matter what and in the end becomes cramped. 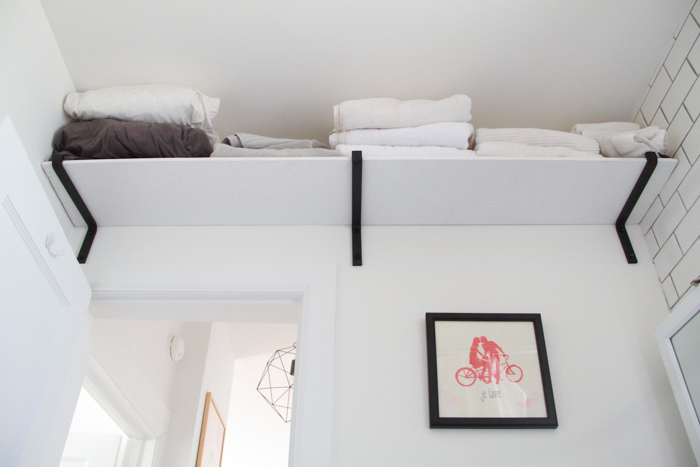 Here are 8 ways to create space for your small bedroom or even big bedroom. Believe most of the people having a large storage furniture/ wardrobe in their bedroom. This is because a large storage furniture/ wardrobe can put all their clothes, belongings and other unnecessary items that they’re unwiling to throw away. And not to mention that a storage furniture/ wardrobe is usually very big. Instead, opt for rolling under bed storage that can hold the unnecessary items and change the smallest wardrobe to put your clothes and belongings. This way can create more space and visually look more spacious. Let’s be honest, everyone love to have a king sized bed even though some of them are single. But think about it, do you actually need one? Especially your bedroom is already small. 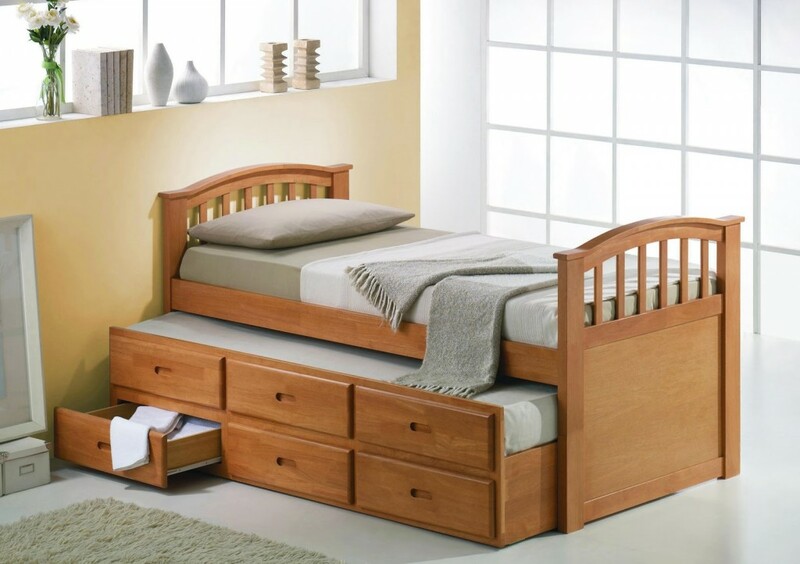 A king sized bed can be very expensive compare to queen sized bed or single bed. If you knew how much space you would free up, you may be willing to reduce the size of your bed. 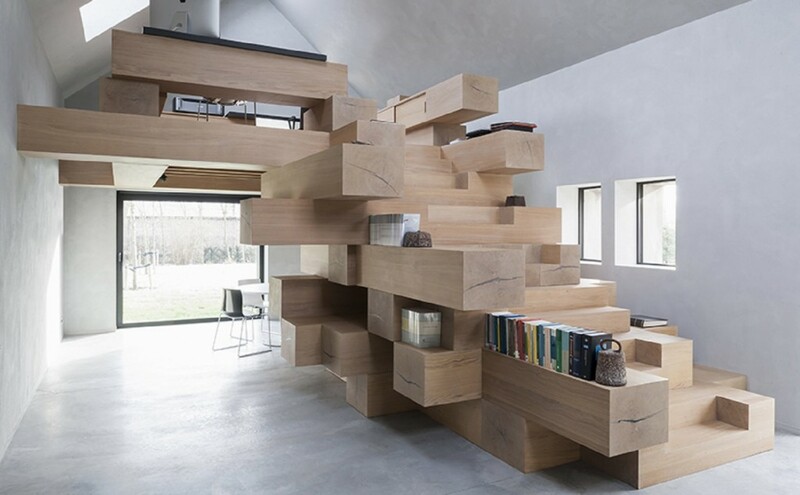 This awesome way can create more space when not in use. You can buy the ready-made foldaway desk at any furniture store or you can search online to find any designs you like and its tutorial then do-it-yourself. If you’re sleep alone, it is best to use a sofa bed instead of single bed. A sofa bed can help a small bedroom become a den, office and a bedroom. 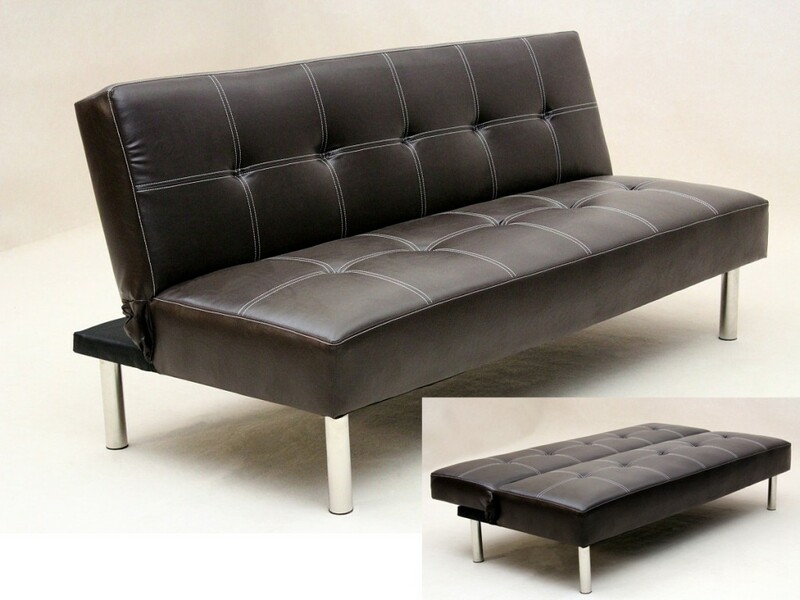 Sofa beds are often more formal in appearance and its price range from affordable to high end models that have leather and a plusher mattress. If you decide to get one, search it online first and find out which one is in your budget. We all know that towel is the thing that hard to keep and it always “eat” the space of your wardrobe. With this way, you can save a lot of space in your wardrobe and you can leave the door rack for hanging other clothes, belt and etc. 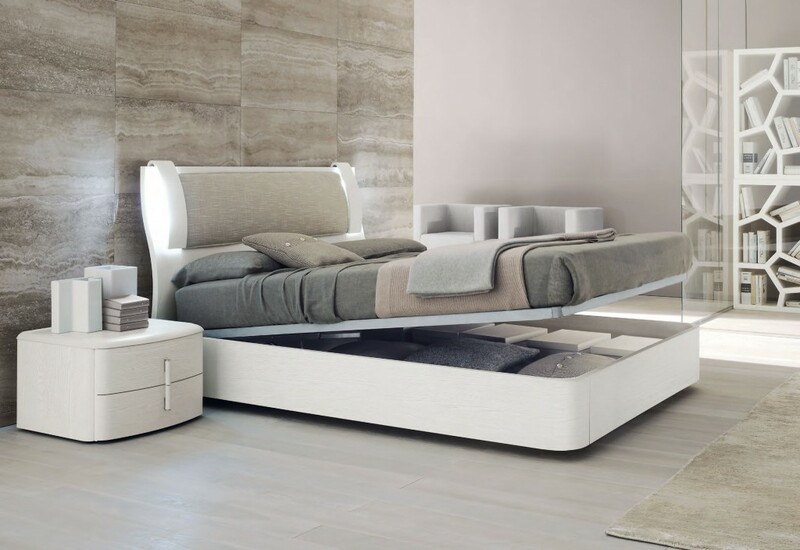 You can choose a bed that has drawers below and a bookshelf at the headboard has already combined 3 pieces of furniture in one. If you insist to use a large piece of furniture, make sure it can keep the majority of your storage needs, without having to use other pieces of furniture to block the valuable space. However, it is best to not to having more than 1 large furniture in one bedroom. If you’re having a ton of clothes and there is no way to keep all of these into one wardrobe and hence put those on desk, or everywhere of your bedroom. 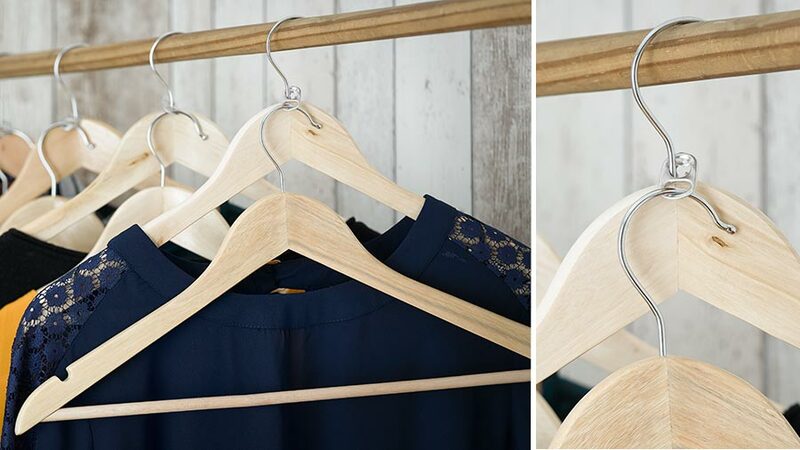 Don’t so quick to buy a bigger wardrobe yet, do try use the soda can tabs to double or triple the hangers. With this way, it can help to create more space in your wardrobe and your bedroom will look more spacious and tidy. 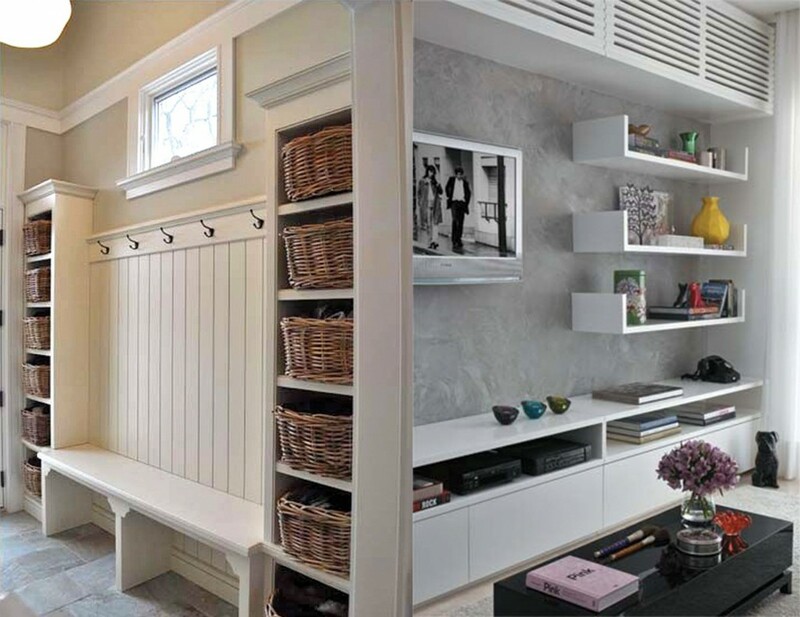 Use open and closed shelving to remove bookshelves, and storage furniture units off of the floor and on to the walls. You can choose the wall mirrors that hand on the walls over large ones that sit on the floor. The above ways are applicable to all homeowners. While for renters, it is advisable to get permission of your landlord before applying some of the above ways, especially before you want to nail knock into the wall.